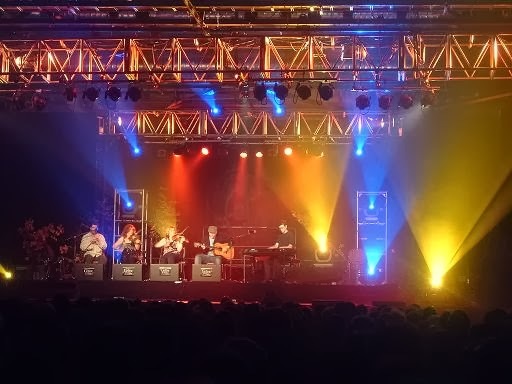 Cape Breton Tourism Spotlight: Celtic Colours International Festival Opens in Just 3 Days! Check out the ticket available for events in Richmond County!!! Celtic Colours International Festival Opens in Just 3 Days! Check out the ticket available for events in Richmond County!!! The Celtic Colours Festival, the music will fill the island. 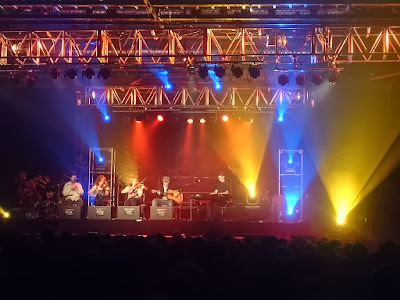 Just 3 days until the opening concert for Celtic Colours and the start of the Celtic Colours International Festival. Do you have your tickets yet? The St. Peter’s concert on October 16th is SOLD OUT and the Lower River Concert on October 15th has limited tickets left. Both the concerts in D’Escousse and L’Ardoise have a good number of tickets available at the moment, but don’t wait too long to call and get your ticket. The L’Ardoise General Store has some tickets available. The Sounds and Supper by The Sea event at Lobster’s R Us are sold out, The tickets for the Arm of Gold Fish Cake & Bean Supper in St. Georges Channel are limited, but there are a good number of tickets available for the Arm of Gold Song Circle, and there are a good number of tickets available for the Turkey Dinner at Our Lady of Assumption Parish Hall in Arichat so get your tickets soon for these event so not to be disappointed. With the Celtic Colors is just around the corner, Roddie's Square Dance Society will be putting on a participatory event-a square dance /workshop with live music on Oct. 14 at the St. Peter's fire hall from 1:30-2:30 followed by a dance from 3:00-4:00. There will be a light lunch from 2:30-3:00 and a craft sale by local crafters during the event. $10 for the workshop and dance and only $5 for the dance. Be there and be square!